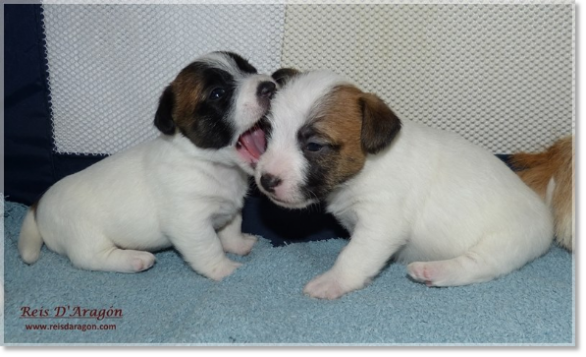 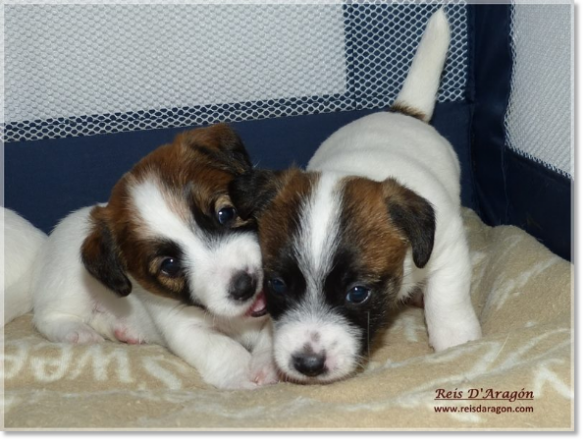 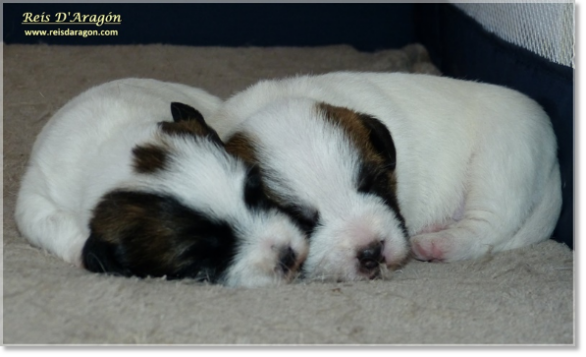 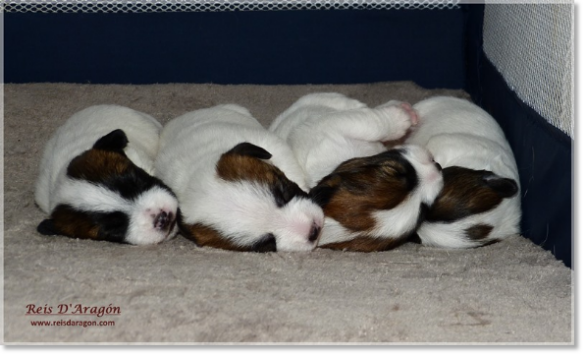 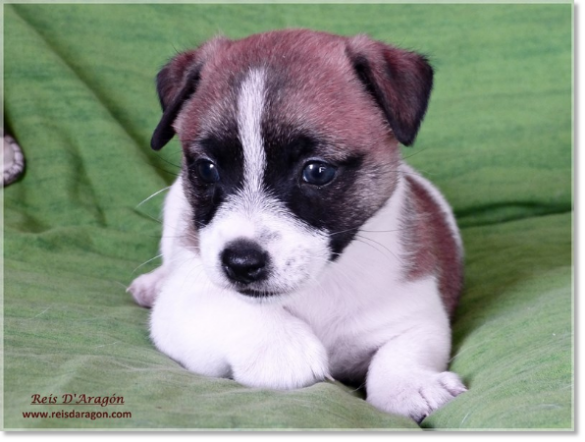 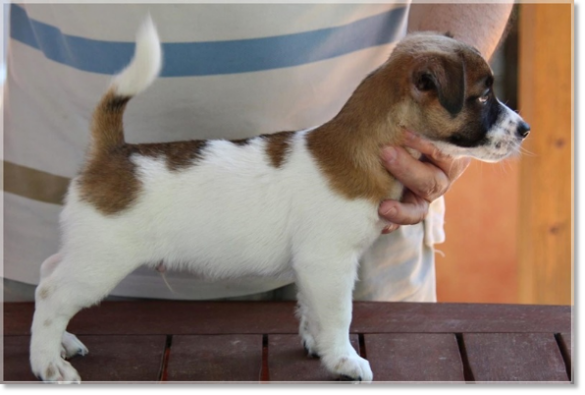 Cachorros Jack Russell Terrier. 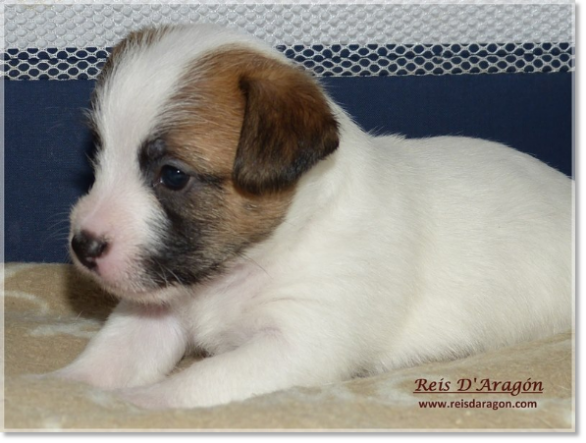 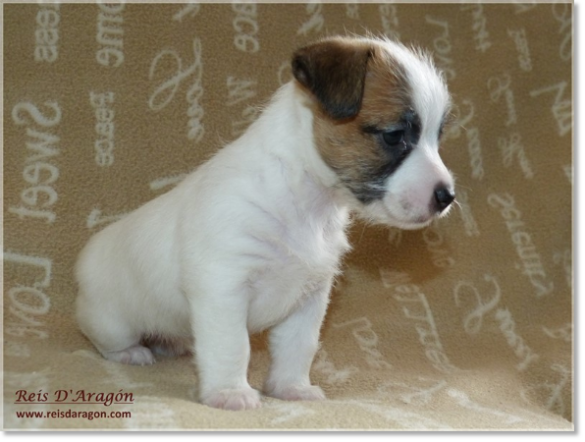 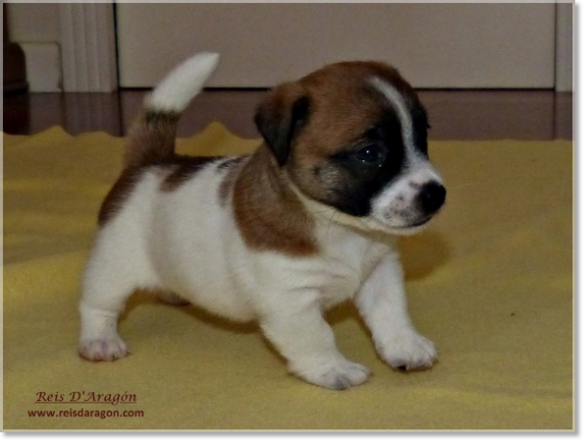 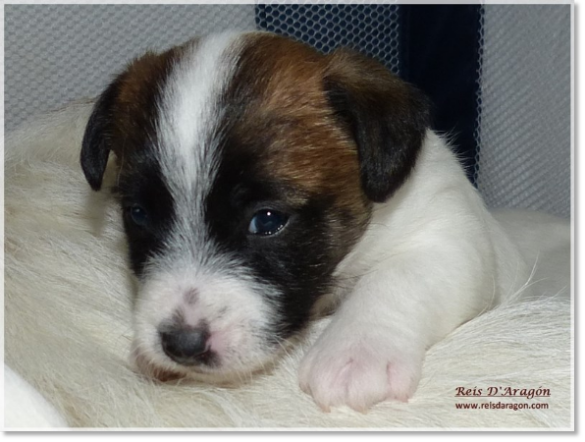 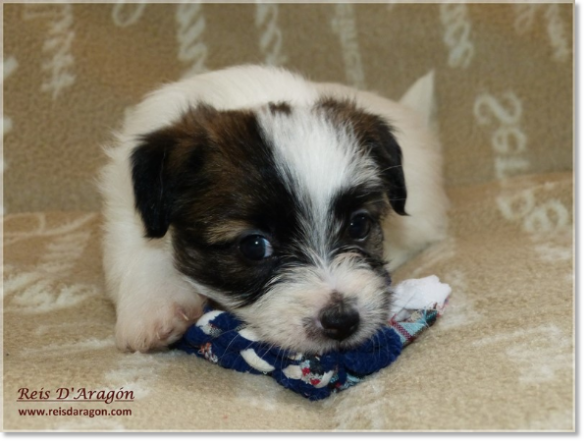 Camada "B"
Cachorro Jack Russell Terrier. 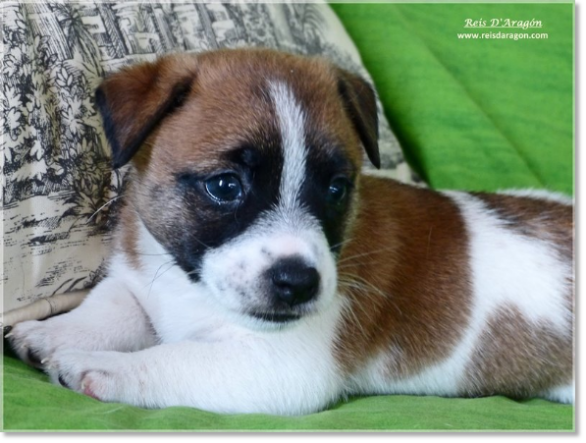 Camada "A"